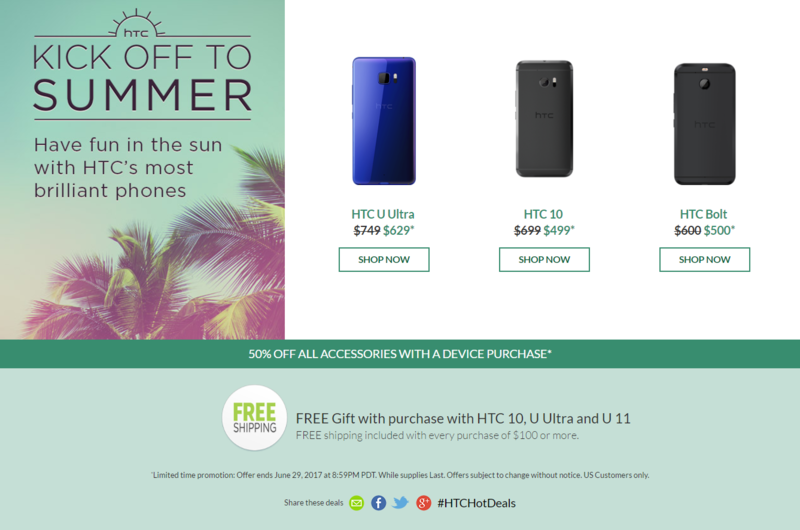 HTC might not come up with clever deal names but what they have done right is discounted a trio of smartphones for its loyal customers. The company’s Fun in the Sale presents attractive discounts for a total of three handsets, and with that purchase, you’re also entitled to a few freebies too. As detailed above, you can save $200 or 29 percent on the HTC 10 and make 12 monthly payments of $41.58 each. Before you make your purchase, you should know that the model comes unlocked and is compatible with AT&T and T-Mobile’s networks. If you’re not interested with the 2016 flagship, then perhaps the Bolt will be a more attractive device. It can be picked for $100 off, making its price tag come down to $499. It also sports a larger 5.5-inch QHD display but is running a Snapdragon 810 chipset. As far as network compatibility goes, this one will run on Sprint and its Boost pre-paid service in the U.S. Last, but certainly not least, you have the U Ultra, which will grant you a $120 discount, resulting in a 16 percent price break. This will bring the phablet’s price down to $629, which can be paid off in 18 payments of $34.94 each. The phone is a slightly larger and less powerful version of the U11, but one of the reasons why we will recommend the HTC 10 is because of the value it provides after the discount. For $499, it is still one of the most durable and powerful smartphones around. It might not be the most attractive thanks to its enormous bezels on all four sides, but keep in mind that this was the contender for one of the best-performing and best-looking phones for 2016. 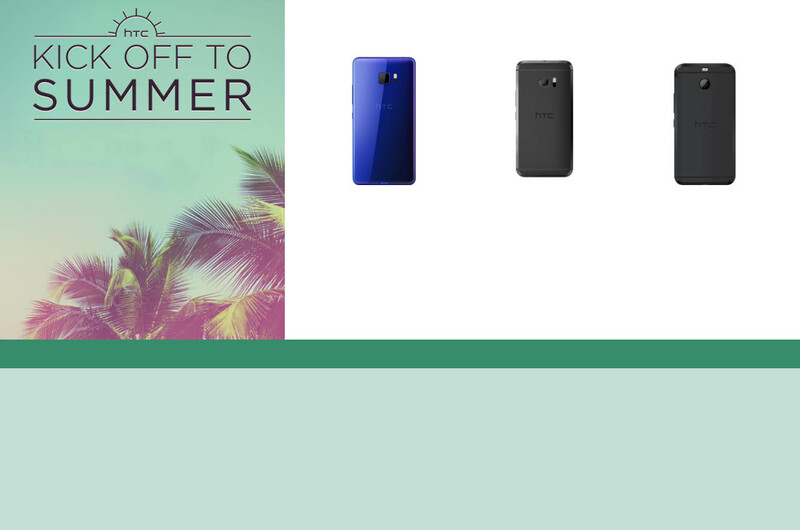 With HTC’s Fun in the Sun sale, which device do you think offers the most value to consumers? Tell us your thoughts down in the comments right away.